How Does Your Website Design Affect SEO Best Practices? When a consultant, developer or marketer uses the term “SEO”, you likely think of meta tags, backlinks and keywords. 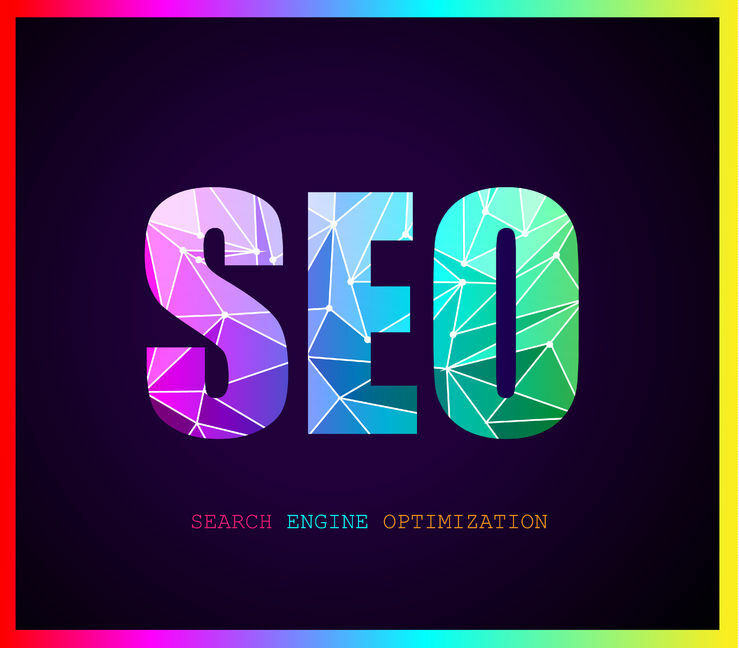 It’s no surprise then that most of the conversation surrounding SEO best practices is dominated by discussions on content optimization. But is that all that SEO entails? Absolutely not. In addition to making sure your content is optimized for search, it is also important that your content is housed on a web page that is on par with Google’s design standards. Imagine all of the work that you do to drive traffic to your site, only to have someone leave because the text is too small while they are attempting to read on their mobile device. Or maybe your site hasn’t been updated for so long, that scripts that used to function properly are now causing your site to load slowly enough to discourage users from staying. You might be thinking, “these are all user experience issues, what does this have to do with search engines?” Google has gone beyond just indexing your content, to now indexing your experience. For example, in 2015 Google announced that they would begin to give search preference to mobile friendly sites. So even if your content is better than a competitor if they’re mobile responsive and you’re not, they may outrank you. Google has made it clear that the future of search is about content AND context. So what can you do to make sure your website’s design (context) is optimized to deliver your content? One of the biggest factors that affect page load speed is the overuse of images or using images that are not web friendly. Utilizing large amounts of flashy banner ads, or placing content in images that could more efficiently be deployed as text are ways that you can affect the experience and your rankings. Making sure your experience is good for every type of user is important. For starters, your site must be optimized for Mobile. Mobile is quickly overtaking desktop as the preferred way of viewing content, and no matter what industry you’re in, your clients are on mobile. Also, it’s very important that those who rely on screen readers to consume your content are getting a coherent message. A great tip for ensuring usability on this front is providing accurate descriptions in your image alt text. The experience your website provides can have a huge impact on your ability to rank well in search engines. So it’s important that you not only have a content strategy but a website strategy to make sure that your message is getting across in the most effective way possible for all of your users. 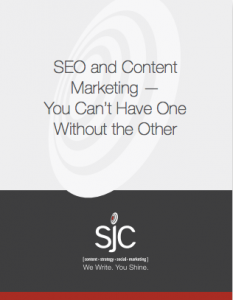 Our team at SJC Marketing can help you develop a website strategy that incorporates SEO best practices into your plan. Give us a call today, we would love to talk to you.